I agree these are GORGEOUS! "Are Those Real" Well, yes, yes they are! Haha I love the ironic element to the name for those specific lashes. The way you've applied them they appear very natural and not overdone. 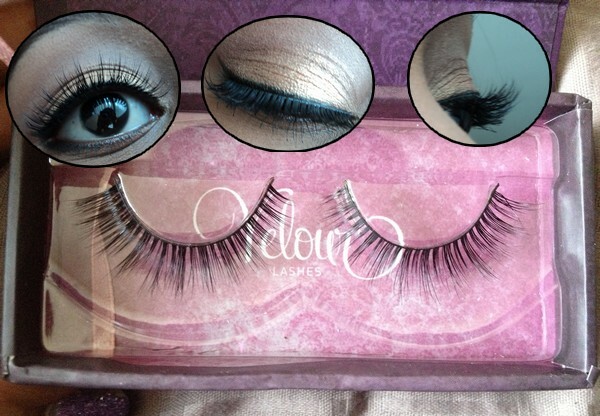 And of course for those special occasions, I would try doubling up on the lashes for a more dramatic/glam look. 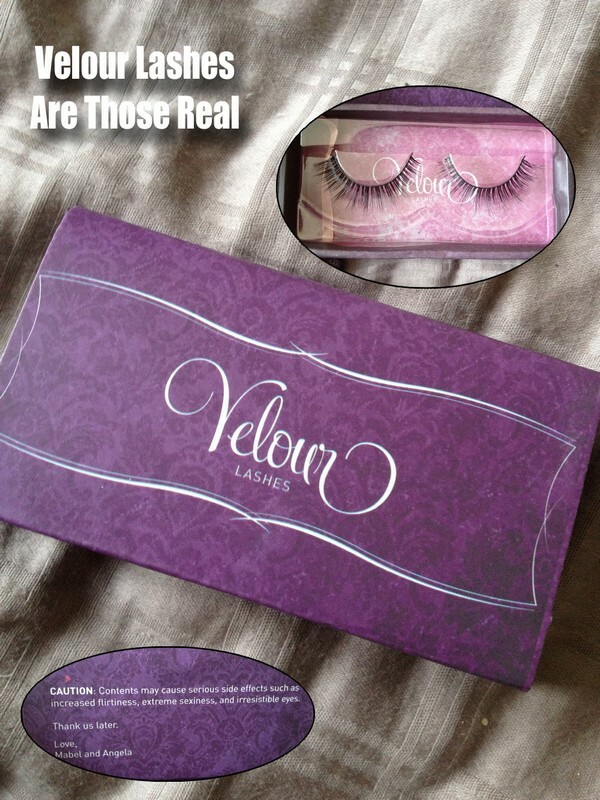 I looooove Velour lashes, thanks for reminding me that I have them and it's time for them to be used! !